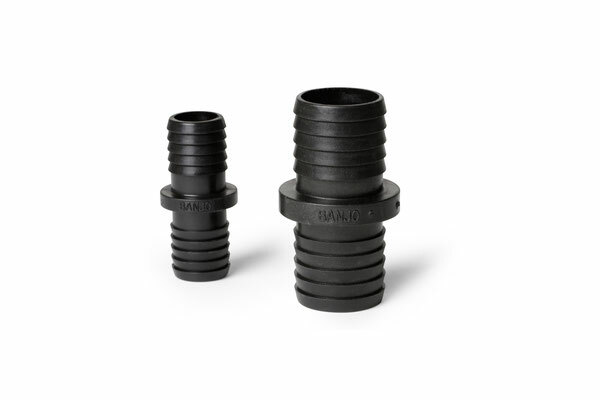 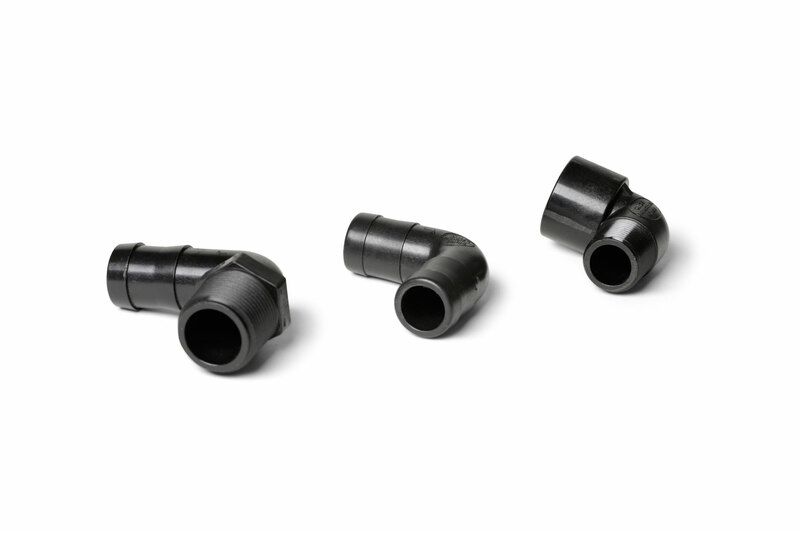 Pipe fittings in PP, PVDF and 1.4301 are available in any version. 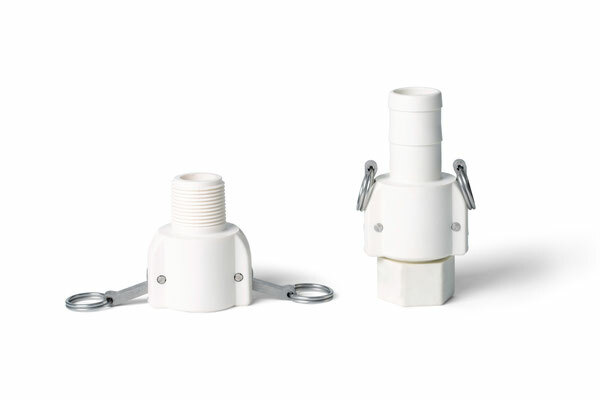 Camlock couplings in FDA quality are also part of our comprehensive product portfolio. 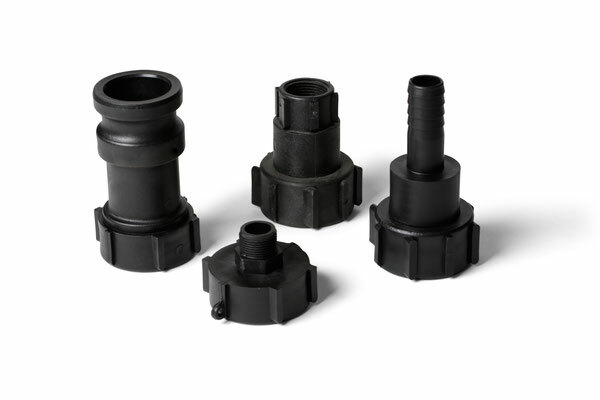 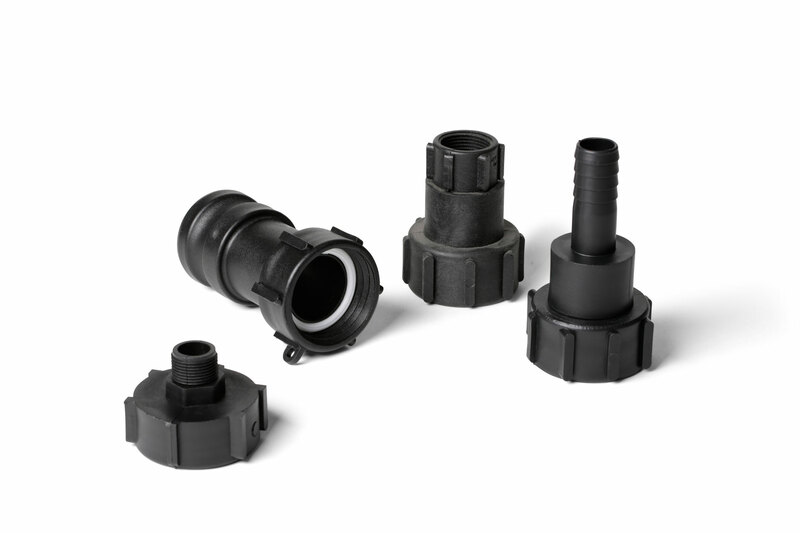 Furthermore, IBC adaptors and container accessories are available in various combinations (e.g. with camlock adaptors) and materials (i.e. 1.4301 and PP). 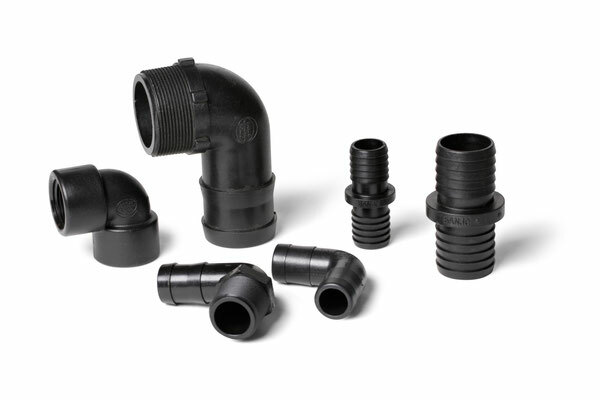 Please contact us if you have any questions about the products, as our illustrations show only a small selection of our portfolio.